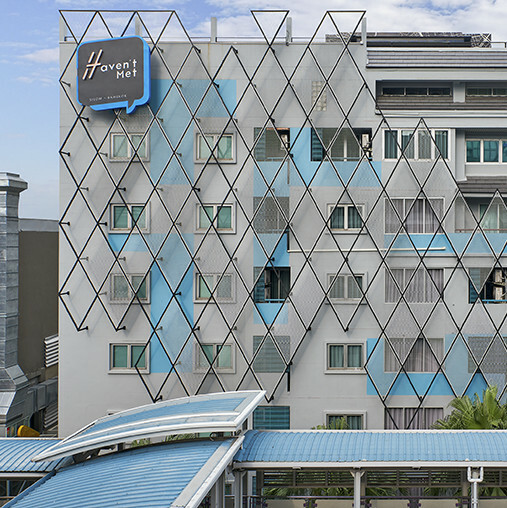 Haven’t Met Hotel Silom is not just an unusual, unique name, our hotel is a journey and experience in intimate comfort within a dynamic, sprawling matrix of millions. 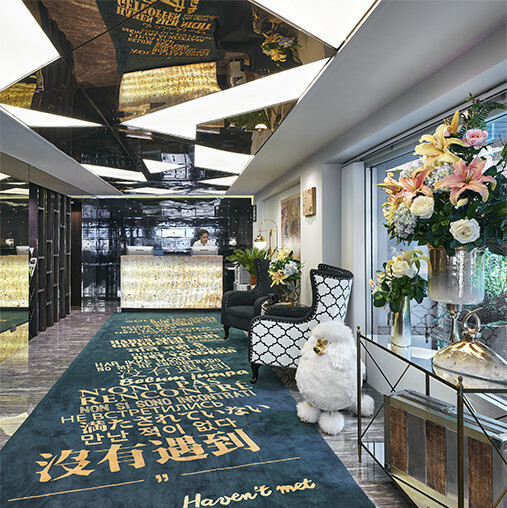 Most of our guests have proven our hotel motto “Unforgettable Moments” how incredible when you being surrounded by extraordinary service and convenience. 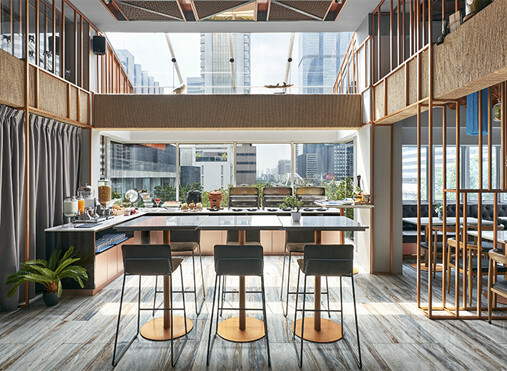 Stay in the midst of Bangkok, peace of mine sipping wine or midnight cocktails under beautiful sky of Bangkok. Even taking a refreshing dip by the pool on your cosmopolitan vacation with sunshine breeze of Haven’t Met Hotel. We give you much more than accommodation at an attractive, affordable price in a cosmopolitan area, we instill in every guest the Unforgettable Moments that stay with you like a gorgeous smile from our service mind staff or even when your stomach comes alive munching on the unmatchable culinary treats at our fingertips. 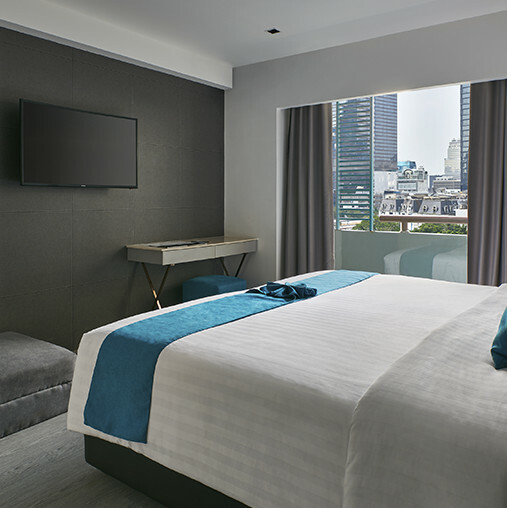 Our hotel is the perfect choice for lifestyle travelers with a busy, postmodern lifestyle. 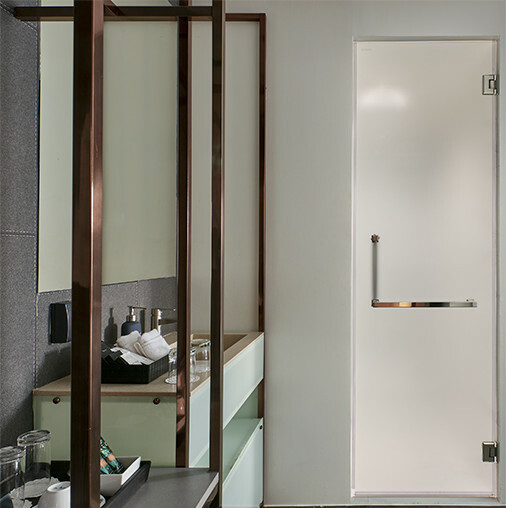 Unforgettable Moments in timeless Bangkok awaits when you enter our hotel door where the world is your oyster. 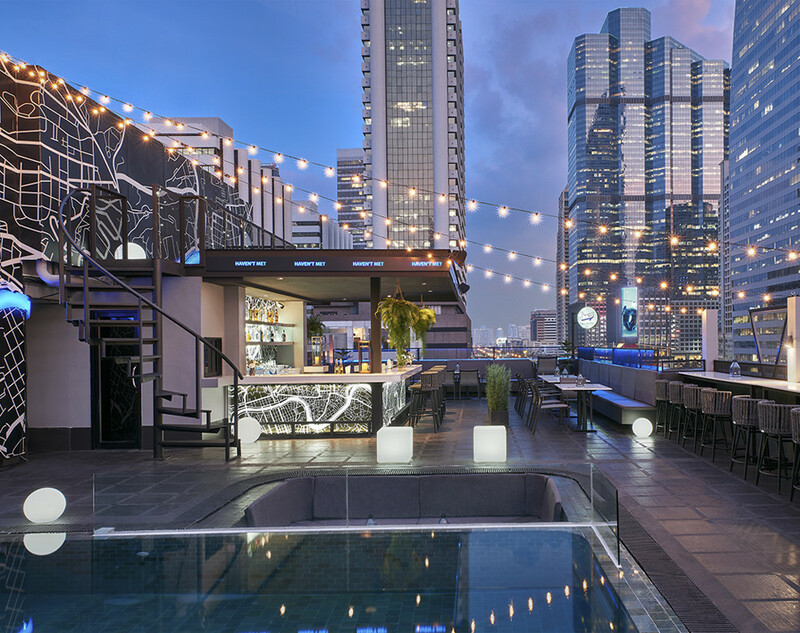 Haven’t Met Hotel Silom is in the hub of pulsating Silom and located near the nation’s best nightclubs, shopping malls and eateries. It is an easy access and expediency for every guest. Have easy conversation with international pals as you relax with a delectable drink or taste our succulent Thai cuisine. 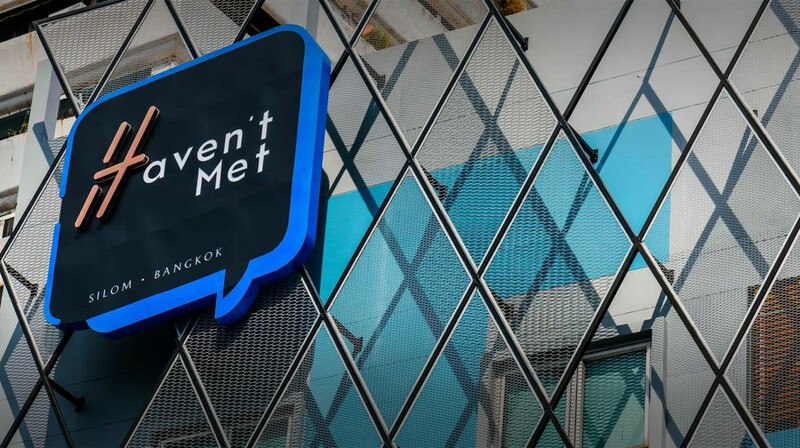 Haven’t Met | Silom @ 2018. All rights reserved.